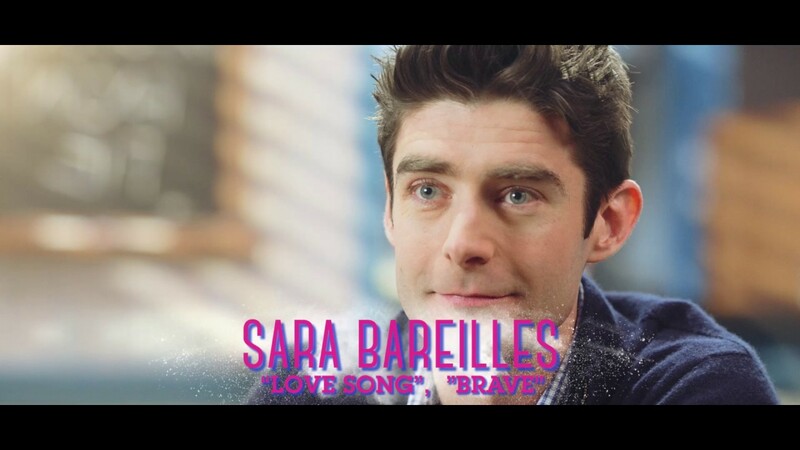 It’s the irresistible new musical featuring original songs by Sara Bareilles, a book by acclaimed screenwriter Jessie Nelson (I Am Sam) and direction by Tony Award winner Diane Paulus (Pippin, Finding Neverland). 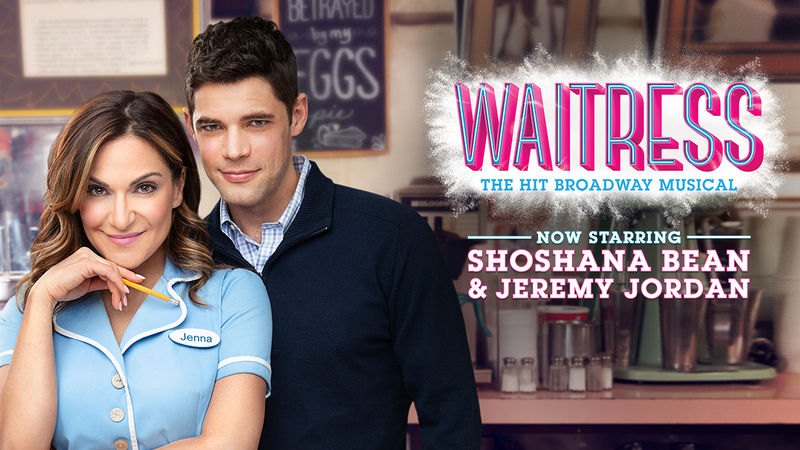 Inspired by Adrienne Shelly’s beloved film, Waitress tells the story of Jenna, a waitress and expert pie maker who dreams of a way out of her small town. A baking contest in a nearby county and the town’s new doctor may offer her a fresh start, but Jenna must summon the strength to rebuild her own life. 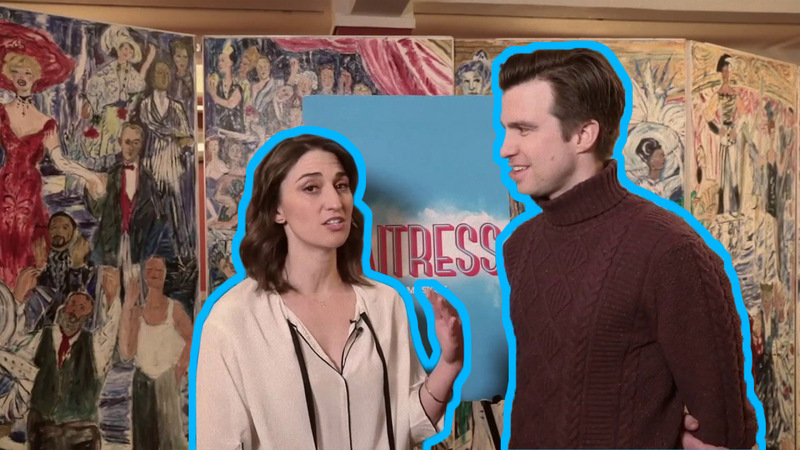 “Waitress is a little slice of heaven!” says Entertainment Weekly. Don’t miss this uplifting celebration of friendship, motherhood, and the magic of a well-made pie. Our ticket prices are the same as the box office. Click here to view. Have questions about accessible seats for this show? Click here. Accessible seating is available for this performance as indicated on the seating map. Wheelchair locations are available in the orchestra section of the theatre (pending availability). You may purchase one wheelchair and three companion seats per order if available. For guests with limited mobility, there are seats available with movable/folding armrests (“Aisle transfer Seats”) in these locations: Orchestra C101, C114, J101, J114, N101, N114, N26, P23. Mezzanine: D1, D25, D 26. The mezzanine requires stairs, as this theatre does not have an elevator or an escalator. All seats in the orchestra section are accessible without using any stairs. For guests with sight or hearing impairments, accessible seats are available in the Orchestra Row A 1-7, Orch A 2-8. 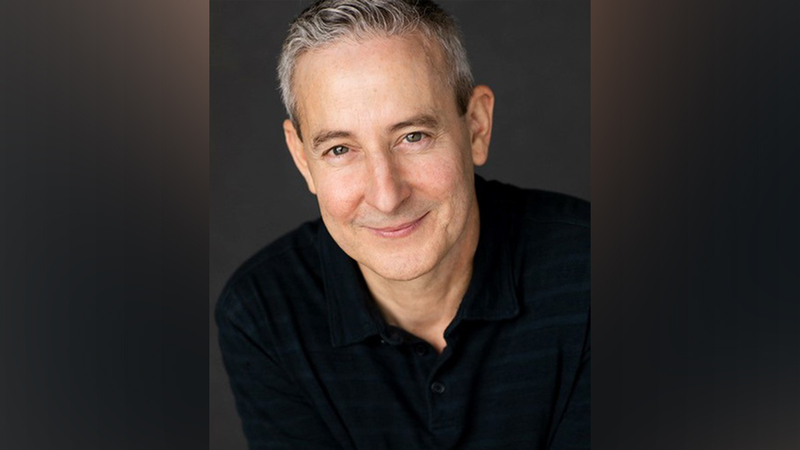 The Brooks Atkinson Theatre is committed to the needs of our patrons with disabilities. For more details on our policies or assistance purchasing accessible seating, please contact us at 212-719-4099 or [email protected]. Learn more about Nederlander’s commitment to accessible seating in this venue. The Brooks Atkinson is equipped with one wheelchair-accessible restroom on the Orchestra level. Although animals are not permitted in the theatre, an exception is made for guide dogs and service animals. Please inform your ticket sales representative if any accommodations are required. Headsets for sound augmentation are available at the theatre, free of charge. Photo identification is required as a deposit. 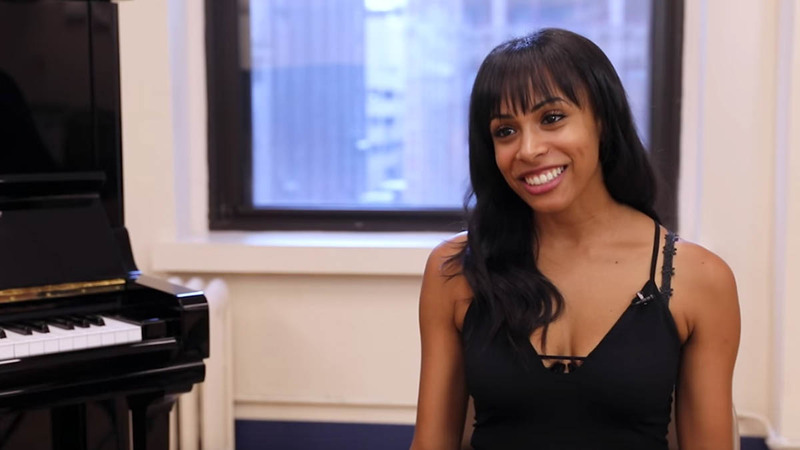 Waitress runs for 2 hours, 30 minutes, including one 15-minute intermission. What is the late-seating policy for Waitress? Performance starts promptly at the advertised time. Latecomers will be seated at the discretion of management. Doors open 30 minutes prior to performances. To allow time for security and bag inspection, we recommend arriving no less than 15 minutes prior to the show time. 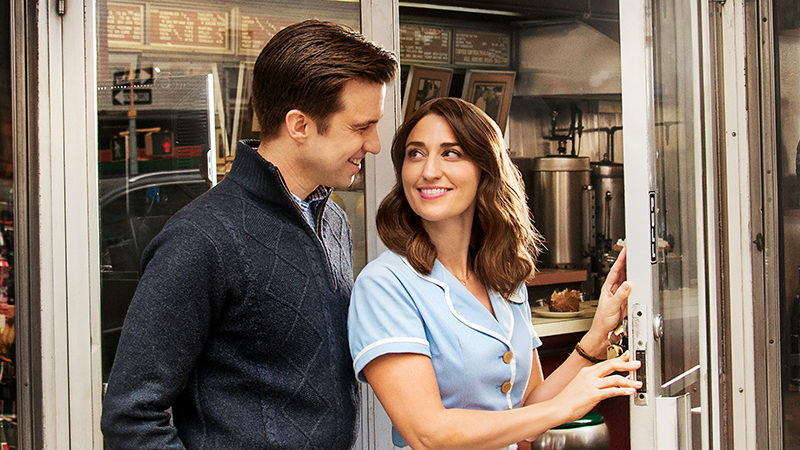 When does Joey McIntyre appear in Waitress? 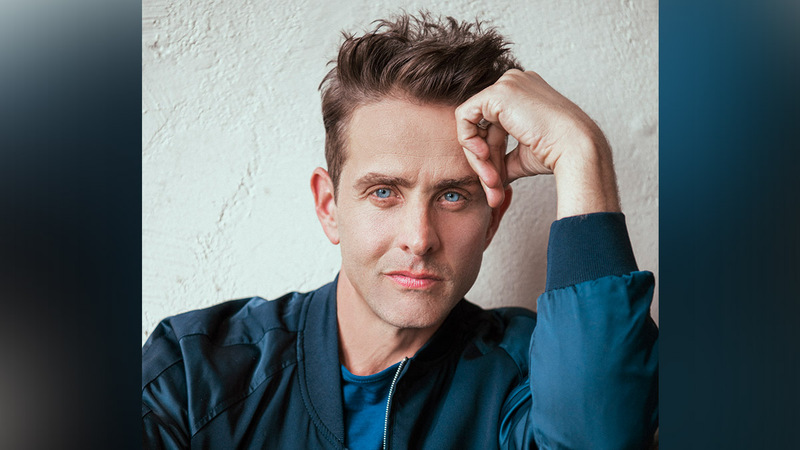 Joey McIntyre will join Waitress as Dr. Pomatter from February 5, 2019 through April 7, 2019. 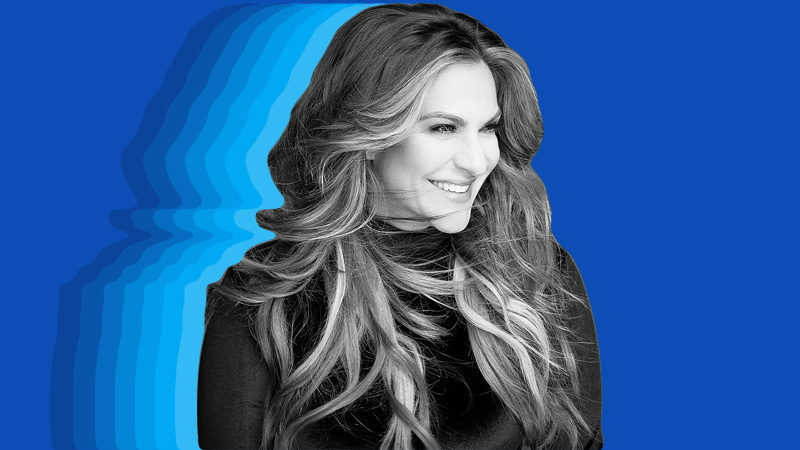 When does Shoshana Bean appear in Waitress? 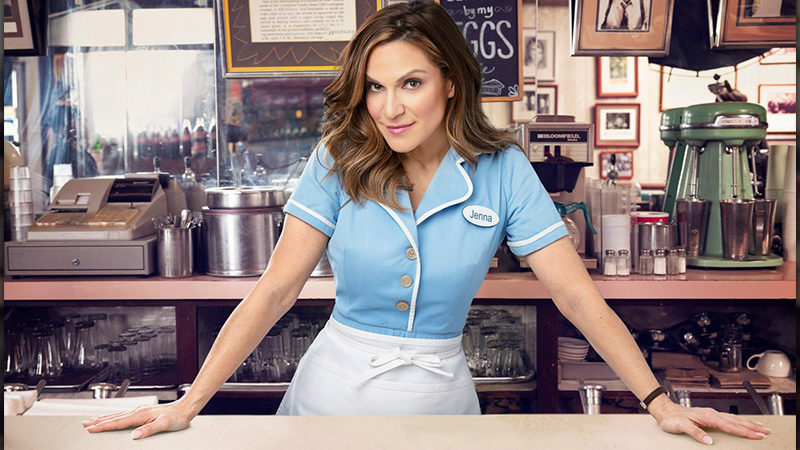 Shoshana Bean will join Waitress as Jenna from March 18, 2019 through May 12, 2019. Am I allowed to bring outside food into the theatre? Nederlander Theatres do not permit outside food or beverages. 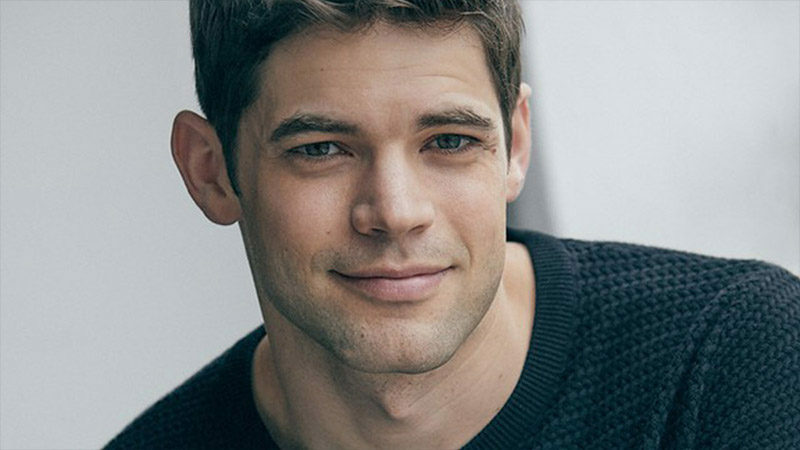 Is the Brooks Atkinson Theatre accessible? Where are the accessible seats? For all accessibility information, please check HERE. May I bring my luggage and any bags to store at the theater? Luggage, shopping bags, and other large packages that will not fit comfortably with you at your seat will not be checked or allowed inside the theatre. For your convenience, please make other arrangements for these items before arriving. When would you like to attend the show? Please contact me about group sales and ticket offers.